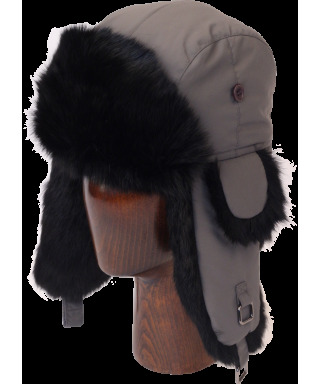 Our B52 Aviator hat is inspired by the air force bomber and her crews that have served for over 40 years. 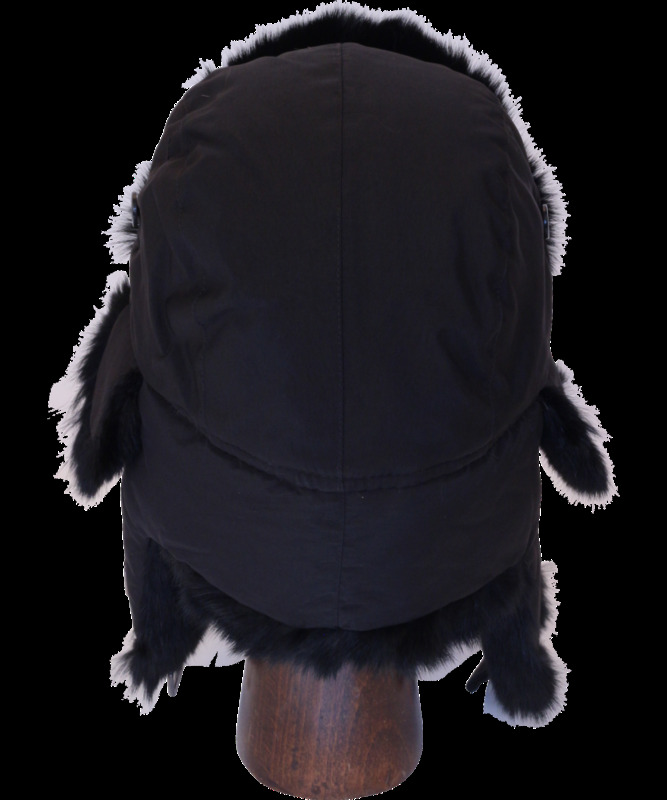 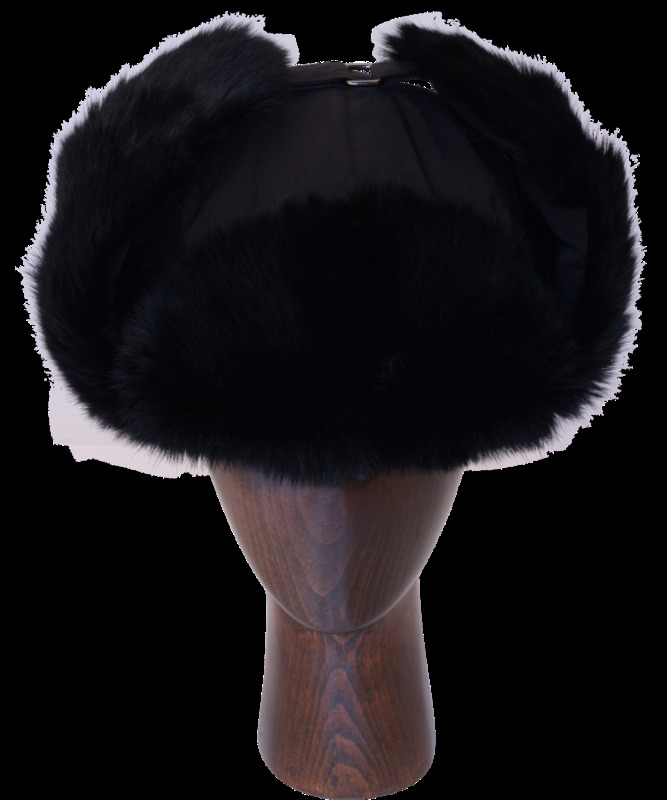 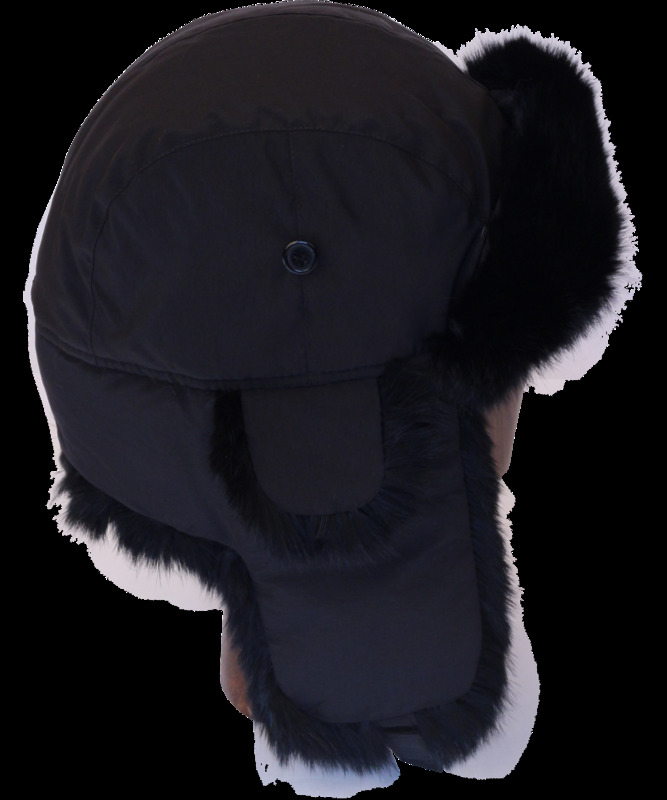 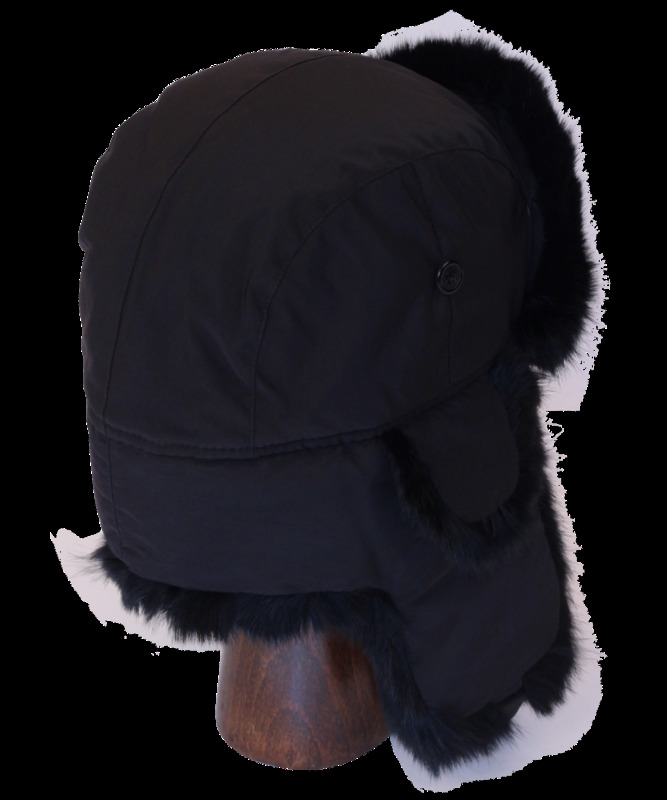 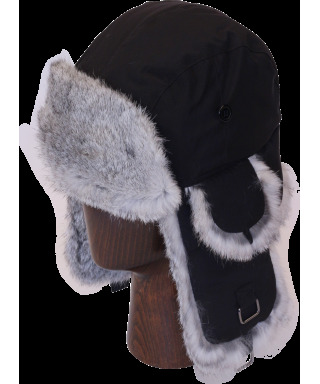 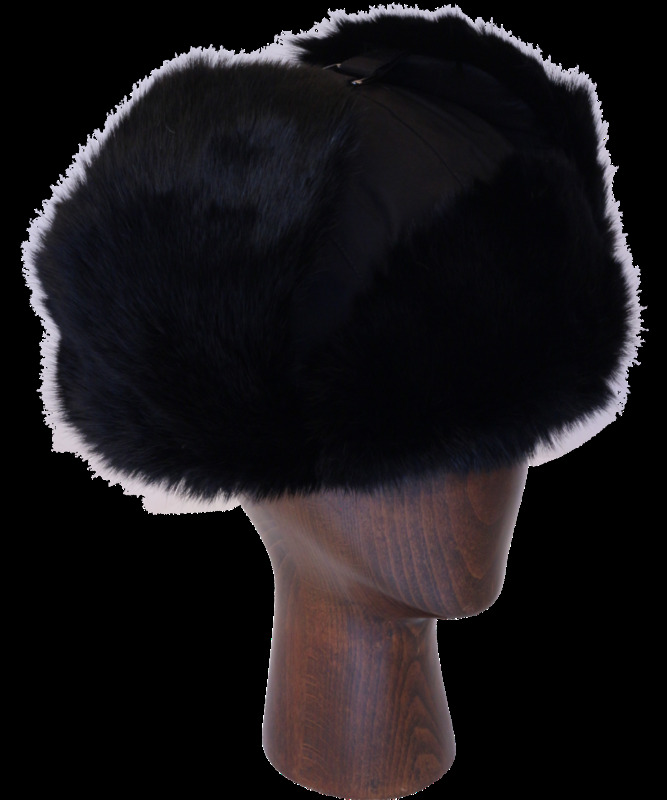 The outer shell is Taslon, a nylon based material while the inner lining is 100% natural rabbit fur. 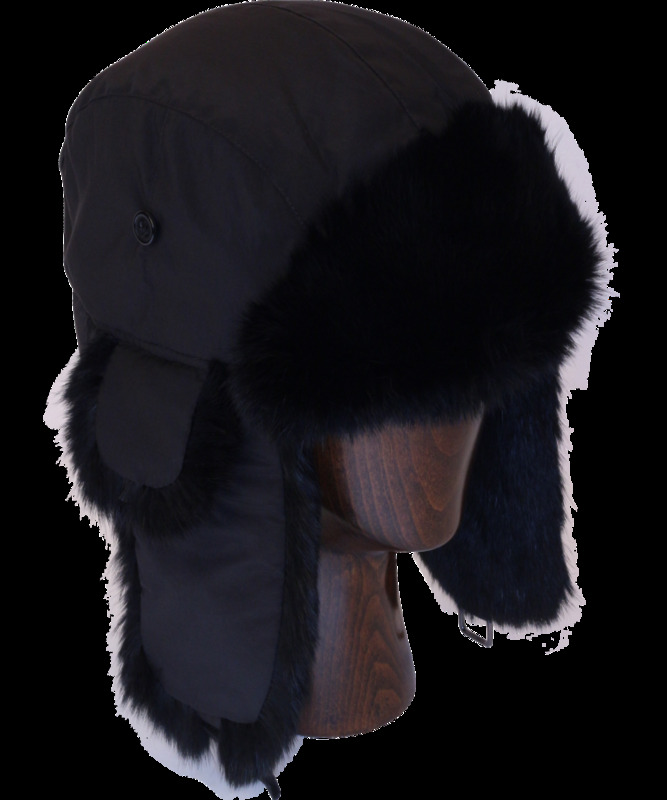 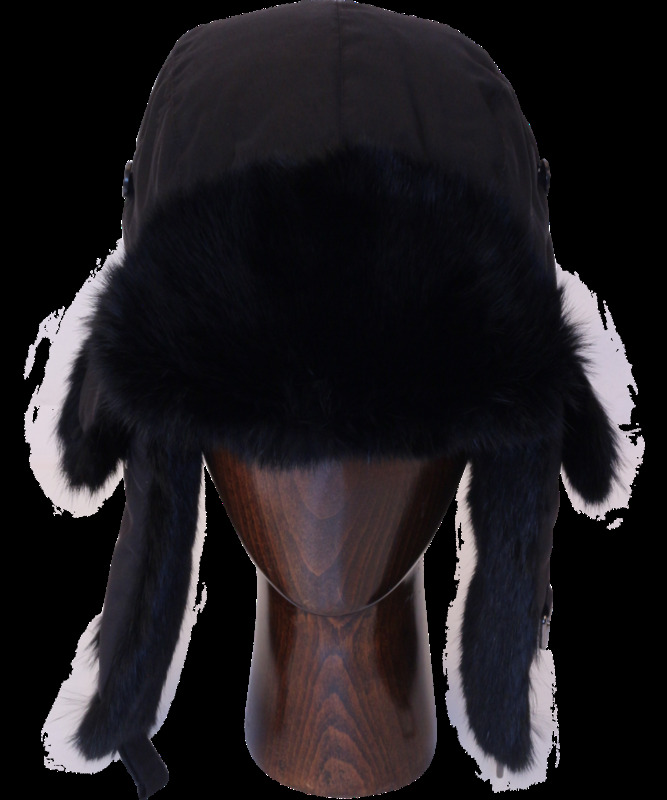 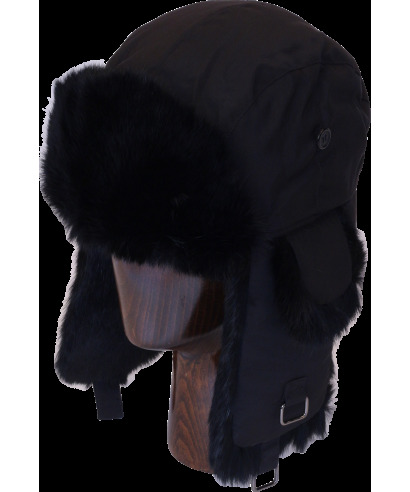 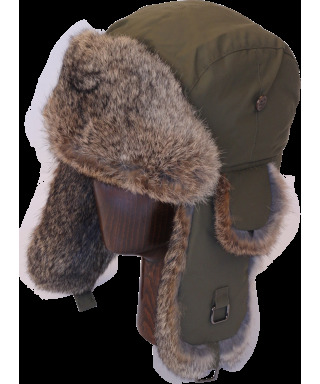 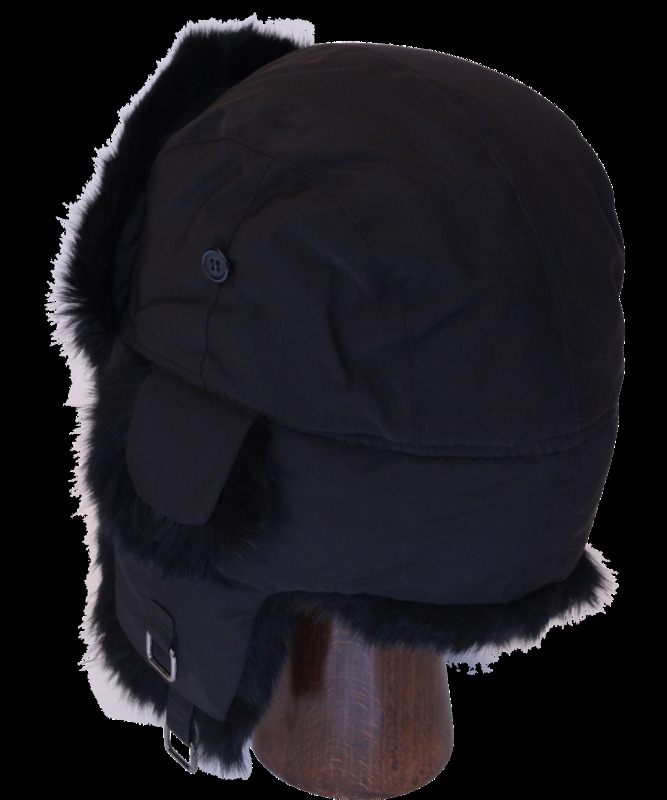 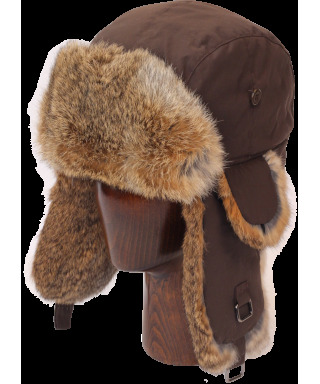 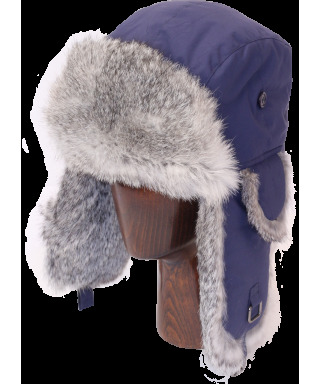 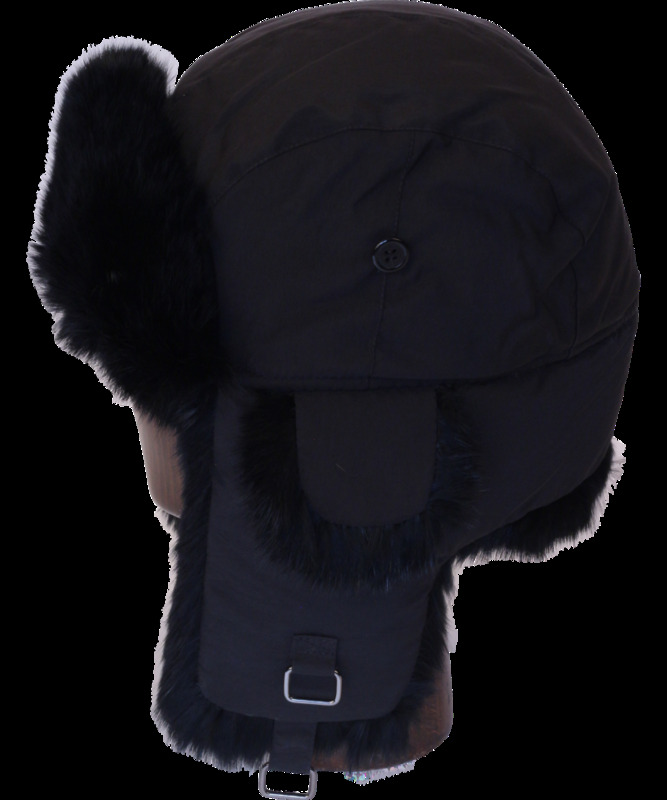 This hat is the perfect blend of natural and man made materials for durability, comfort and warmth.